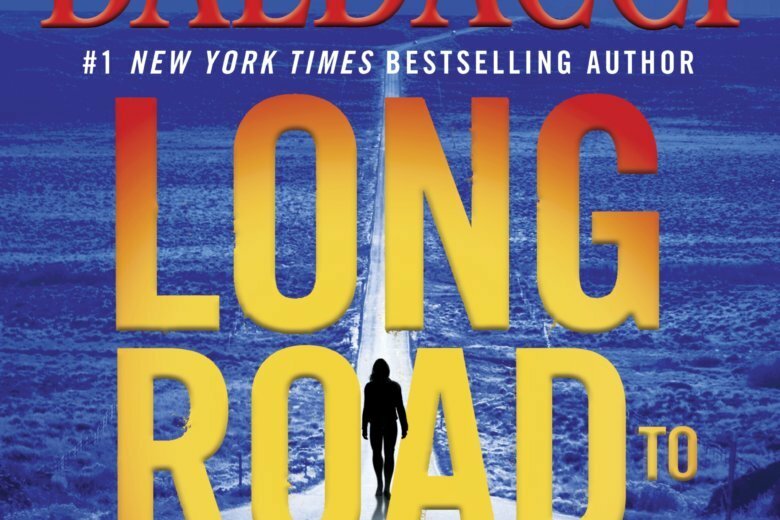 David Baldacci introduces readers to FBI Special Agent Atlee Pine in his latest thriller, “Long Road to Mercy,” that hopefully is the start of a new series featuring her adventures. When she starts asking questioning the campers and the rangers in the area, Atlee is removed from any further inquiry. Two potential ranger witnesses are suddenly transferred to another park. It becomes clear that if she continues to pursue the truth, her career will be over. Her supervisors don’t know Atlee Pine at all. She has to overcome her loner mentality and work with others to stop a horrible conspiracy. Hopefully she has the time.